MHA 142 - Addressable and conventional manual call point | LITES Liberec s.r.o. 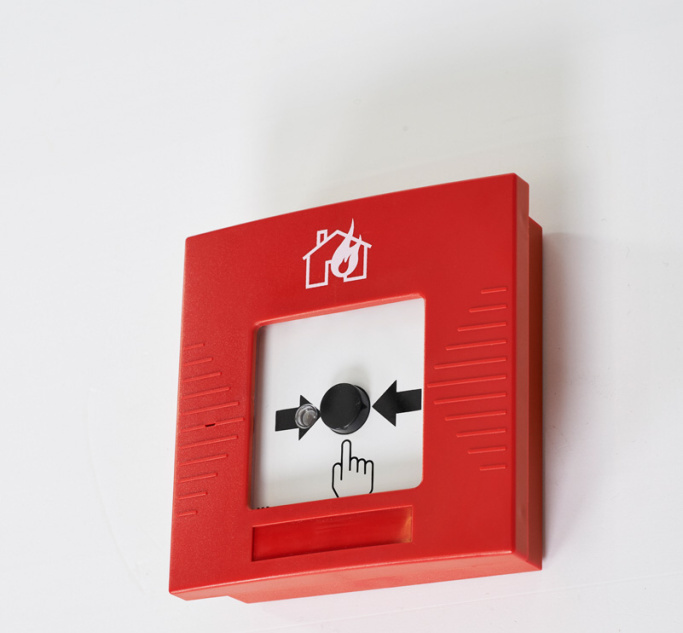 The Manual Call Point MHA 142 is intended for manual fire signalling by a person discovering the fire. It is used for the analogue addressable system or conventional loops of Fire Detection and Fire Alarm System LITES. 142 meets requirements of standard EN 54 -11. The Manual Call Point can be used in addressable system or in conventional system with current and voltage detection loops as a direct replacement of MHA 102, MHA 108 a MHA 141. To the Manual Call Point can be connected Remote Indicator MHS 409, MHS 408, eventually MHS 407. Addressing and setting of a Manual Call Point is carried out using preparation MHY 535.